Just in time for airings of the Charlie Brown holiday specials, Todd Snyder drops a vintage-inspired collaboration with Timex® watches featuring the Peanuts gang. Highly collectible and extremely giftable, this extremely limited edition capsule brings nostalgic favorites to life on signature watches from Timex. It’s the season’s ultimate holiday gathering and the must-have outfit-maker. The collection was sparked when Snyder, digging through his vast personal archives amassed over the past few decades, found a couple of original 1970s tees with Peanuts graphics. Timex x Peanuts Created Exclusively for Todd Snyder includes a capsule of covetable Peanuts-adorned Timex watches, part of an ongoing and bestselling series. 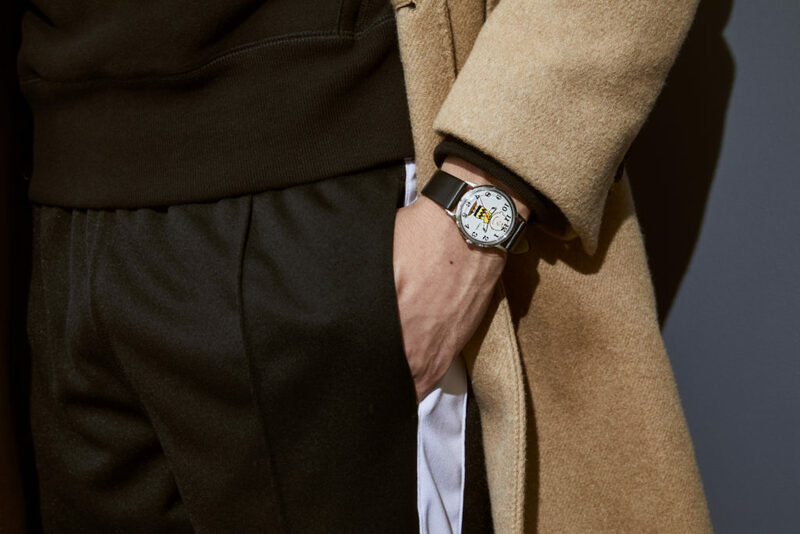 A brand Snyder admits he is “obsessed with,” Timex offers the savvy modern gent essential, impeccably crafted timepieces at an exceptional value. Universally appealing, the new Timex x Peanuts Created Exclusively for Todd Snyder watches are a perfect present for men, women, and kids and a must-have for watch enthusiasts and collectors of classic Americana. There are four styles of Timex watches included in the collection, featuring classic Peanuts characters including Charlie Brown, Snoopy and Linus. Each piece features a 34mm stainless steel case, leather strap, peanuts dial and is water resistant to 30 meters. 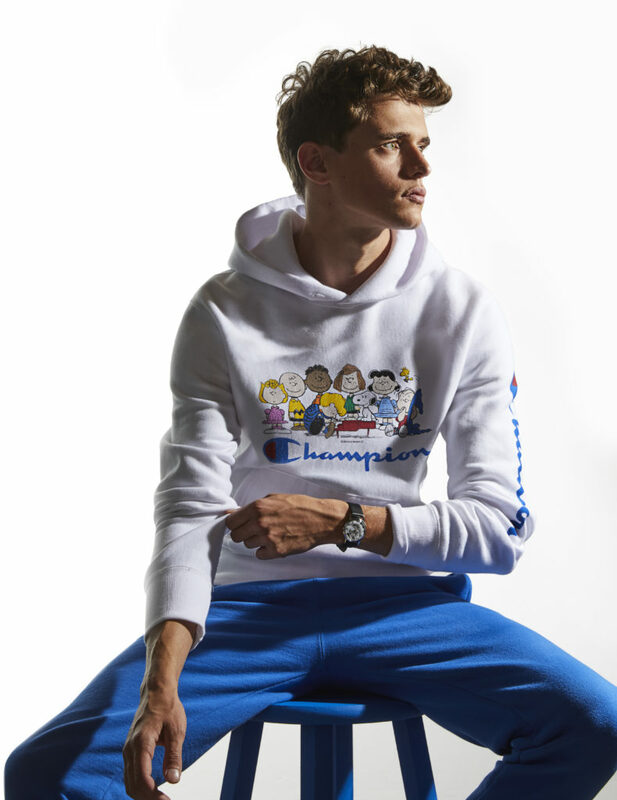 The full Todd Snyder x Peanuts collection launches November 8, 2018 and will be available exclusively online at toddsnyder.com.